Create Make Share is back for month 4 and with Spring around the corner this month’s theme just has to be GREEN. Scroll down to the bottom to link up all your gorgeous green creations! Last month’s #CreateMakeShare theme was LOVE and it’s been super looking at all your heart themed arts and crafts. 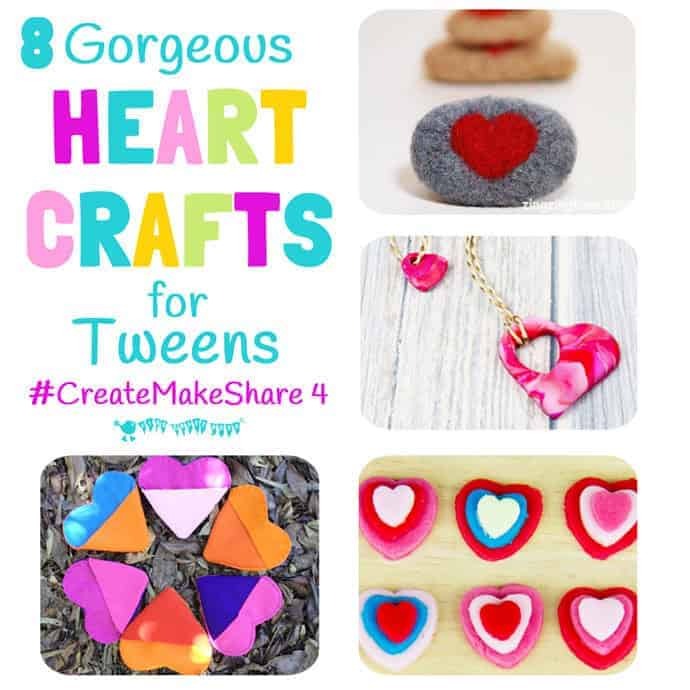 For my featured crafters I’ve picked out some fun HEART CRAFTS FOR TWEENS AND TEENS. Whether you want crafts for friends to do together, decorations for a tween/teen bedroom or gifts to share with BFF’s there’s sure to be something to delight in this colourful collection of hearts crafts perfect for big kids. If you’ve ever fancied needle felting but not known where to start these NEEDLE FELT HEART PEBBLES from Zing Zing Tree could be an ideal first project. I’d like a whole bowl of these cuties on display! 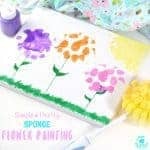 Want a craft project to do with a friend? This MOTHER CHILD HEART NECKLACE from Mum In The Mad House is perfect! 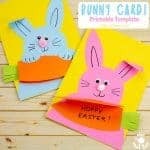 It would be lovely for friends to make these together and give each other one of the hearts as a token of friendship. These little HEART POCKETS from Coloured Buttons are super cute! 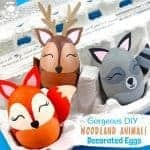 They’re a great first sewing project and can be used to keep nick-nacks or to give as gifts too. HEART SWEETS from Kids Craft Room are just perfect for making and sharing with friends. Emmy’s Mummy tells us how to make a COLOURFUL HEART MOBILE that would make a gorgeous decoration for a bedroom. Why not make some HEART BUNTING to decorate a bedroom, notice board or window? This idea from Daisies and Pie is super easy and lots of fun. These HEART MAGNETS from Grandma Ideas are a great way to brighten up your notice board or fridge – a bright and colourful first sew project. 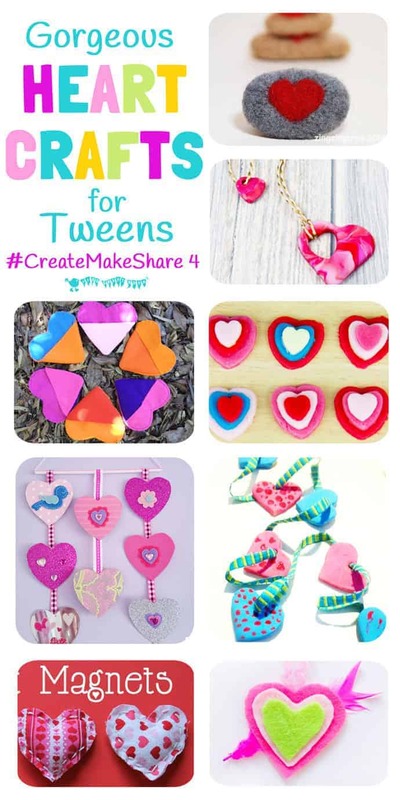 FELT HEART NECKLACES from Kids Craft Room are adorably cute and they’re no-sew too! Such fun to make with friends. Don’t forget to pop along to my co-hosts Zing Zing Tree and Growing Spaces to see who they’ve featured from last month too. 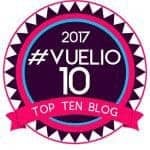 Each month there’s a theme, you don’t have to follow it, but Anthea, Heather and I will use it to pick our favourite posts to feature. 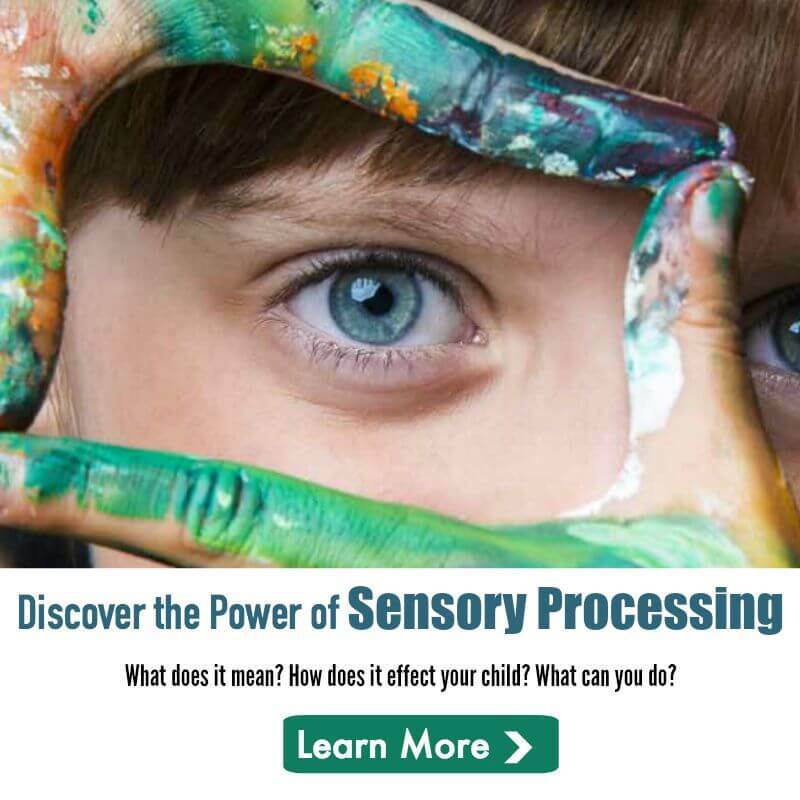 We’ll share them on our blogs, across our social media, and on our Create Make Share Pinterest Board. 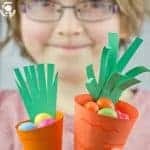 Spring is in the air, St Patrick’s Day and Easter are just around the corner and everything is starting to burst into life with shoots of green everywhere! So this month we want to see all your Spring/Green creations. 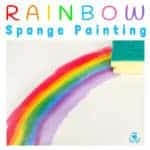 It could be a jumper you’ve knitted, a picture the kids have painted or a Spring recipe…absolutely anything goes! We want to see it all! So link up and let’s get inspiring each other. I can’t wait to see what you’ve all been up to and to feature you guys on here next month! You can link to your blog post or to an Instagram URL. Remember to use #CreateMakeShare hashtag on Instagram posts so that we can find it. You can connect with us here on Instagram; Emma, Anthea and Heather. If you Created and Made it, you can Share it. It’s lovely to get ideas and inspiration from others so explore the links other people have shared and maybe leave a comment or two. This is all about SHARING and supporting. Please link directly to the blog post/instagram photo. Only link to posts and images that you have Created. Comment on some of the other linked up Makes. Use the hash tag #CreateMakeShare as you Share your post on Instagram.